The 2017 Compensation & Benefits Report is now available for purchase! 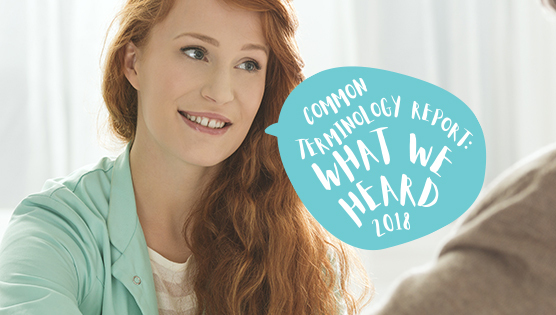 This year’s report included clearer categories of job titles, statistics by geographical areas, recruitment and retention rates and minimum wage legislation impacts. With respondents from all cross-sections of our industry, this report provides a clear snapshot of the compensation and benefits trends for all employee positions across Alberta’s Housing Industry. 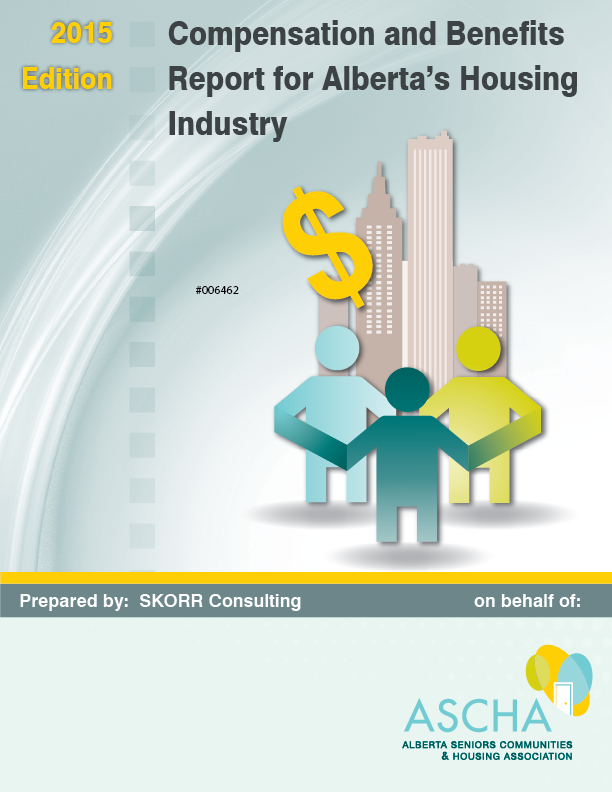 Don’t miss your opportunity to use this fantastic resource as you plan your operational budgets! The report is available in both hard copy and electronic formats. Thanks to a generous grant from the Government of Alberta, your copy can be purchased at a substantial discount. 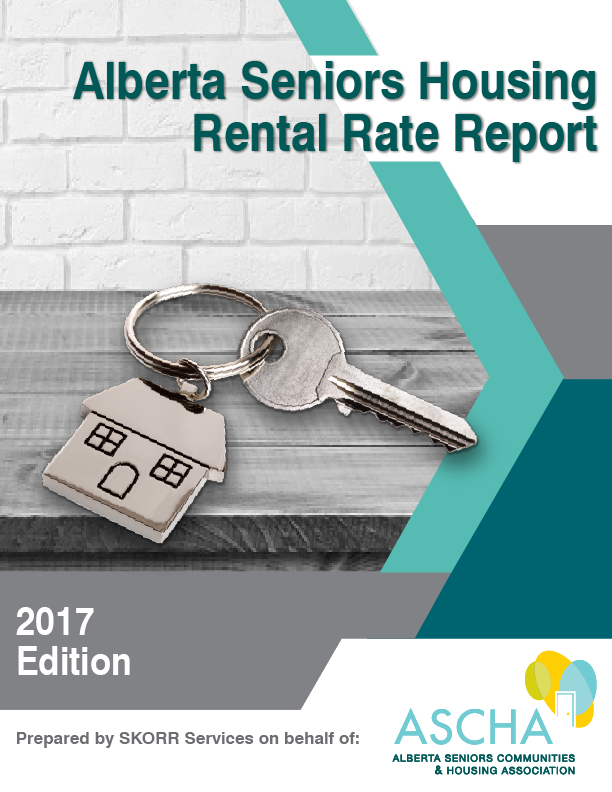 The 2017 Alberta Seniors Housing Rental Rate Report is now available for purchase! 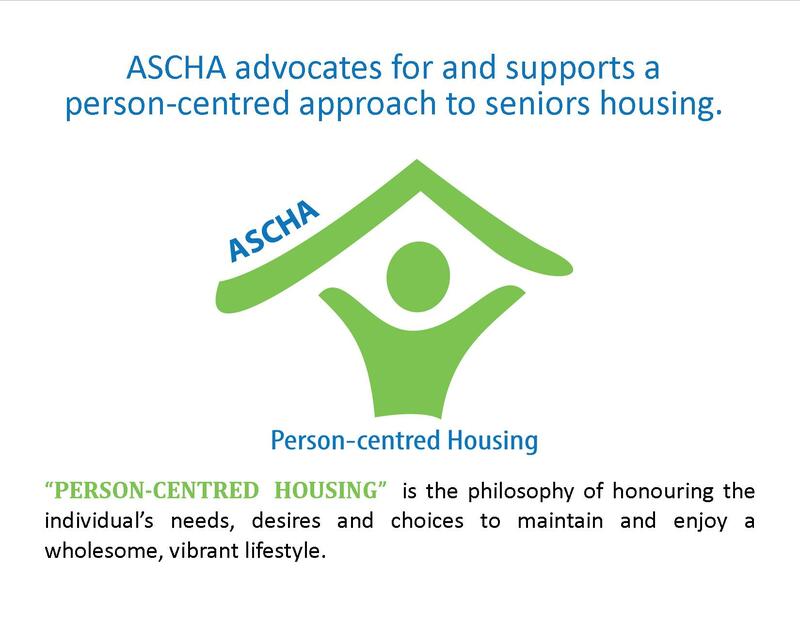 This report was made possible by Alberta’s seniors housing providers, who validated their information on the Alberta Seniors Housing Directory on or before December 31, 2016. 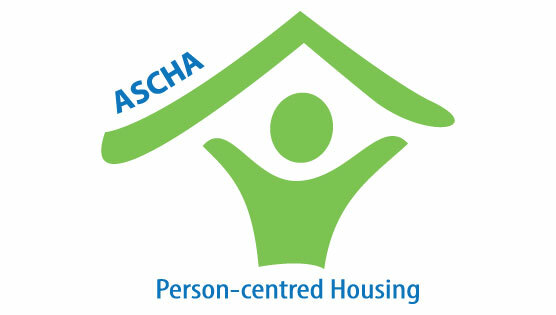 This ensured that the data in the report is accurate and representative of the current industry rates and trends seen in various seniors housing options across the province. Here is a sneak peek at the Executive Summary of this valuable decision-making tool. The 2015 Compensation & Benefits Report is now available for purchase! With respondents from all cross-sections of our industry, this report provides a clear snapshot of the compensation and benefits trends for all employee positions across Alberta. Don’t miss your opportunity to use this fantastic resource as you budget for next year. And thanks to a generous grant from the Government of Alberta, you can purchase your copy of this report for a substantial discount. 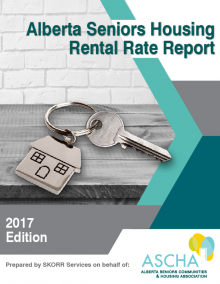 The 2014 Edition Alberta Seniors Housing Rental & Service Rate Report is available now for purchase! 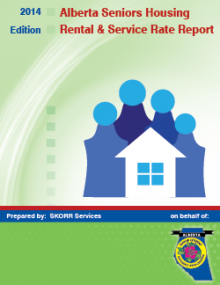 This report was made possible by many seniors housing providers who participated in the survey to ensure that an excellent cross-section of information was represented in report. 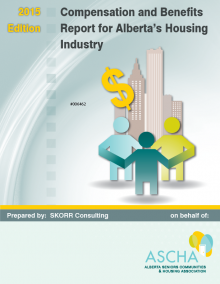 Here is a sneak peek at the Executive Summary of this valuable decision-making tool.